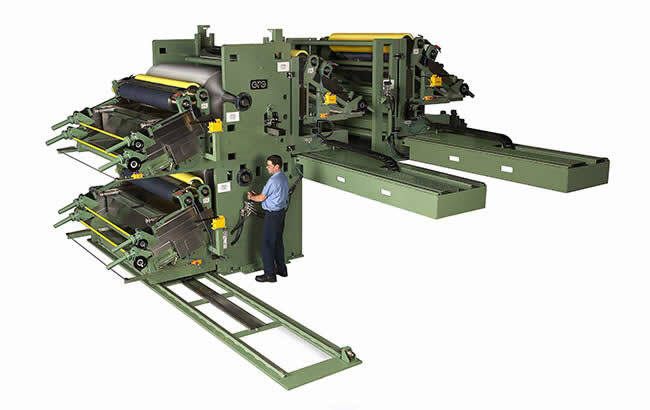 GFG offers an innovative and technologically advanced Dual Head Quick-Color Change Coater for your coil coating line. The dual head design allows for near instantaneous color changes on both the top and bottom of the coated metal product, minimizing the amount of scrap and downtime normally required for color changes. The net result is greater productivity and increased profits.